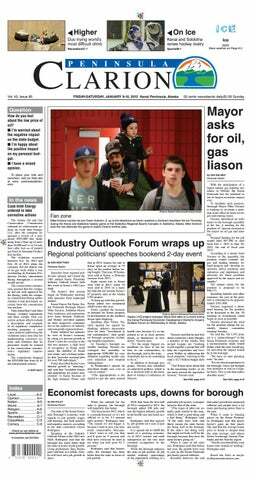 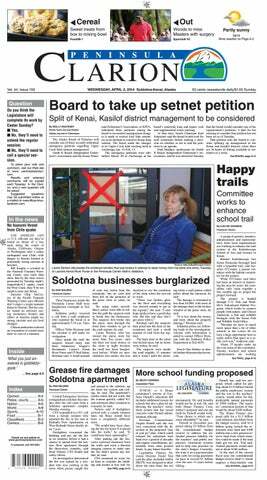 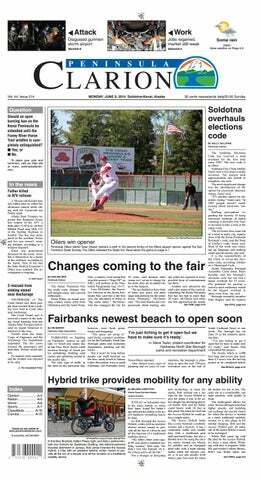 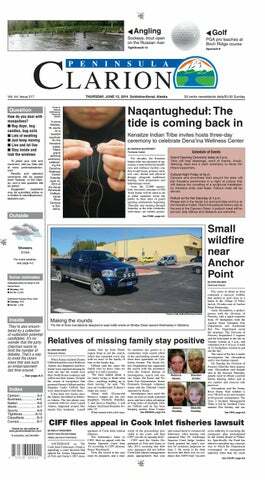 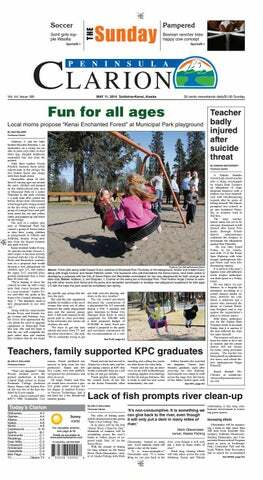 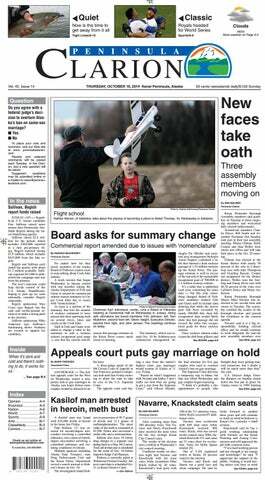 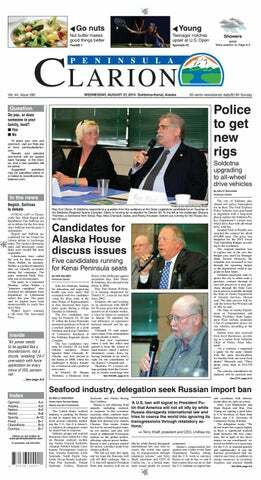 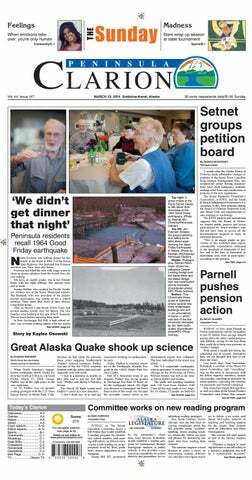 Juneau Empire - Sound Publishing, Inc. 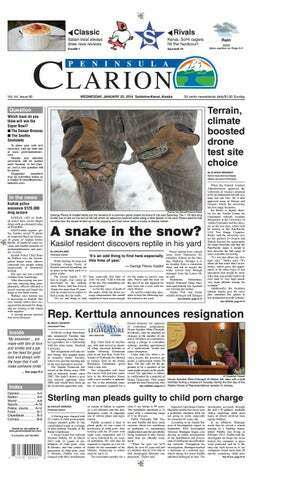 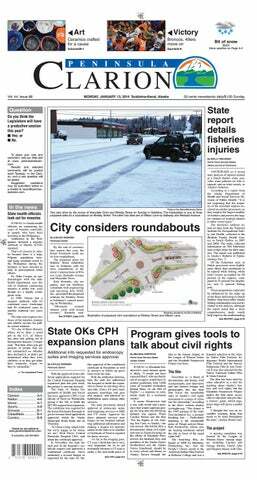 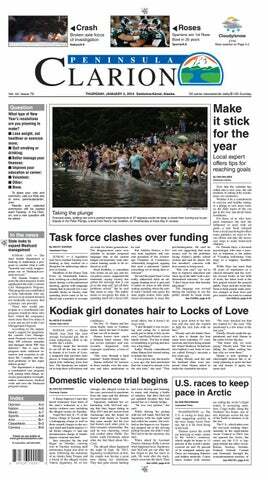 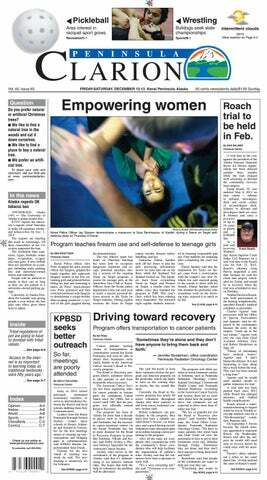 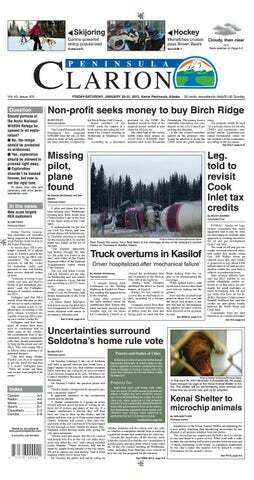 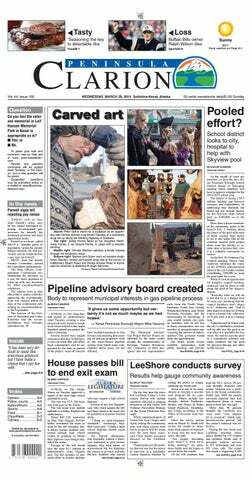 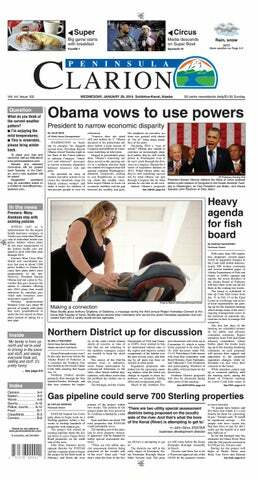 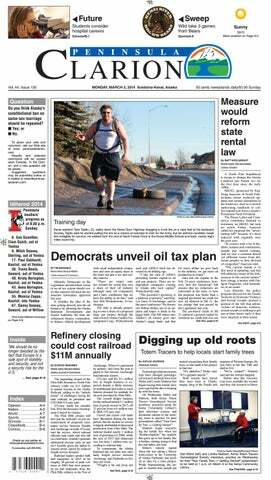 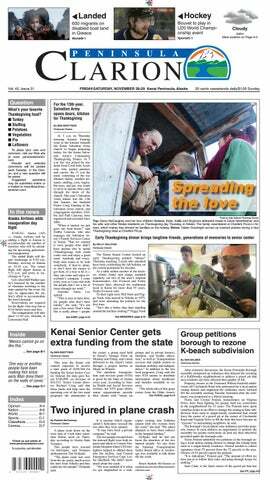 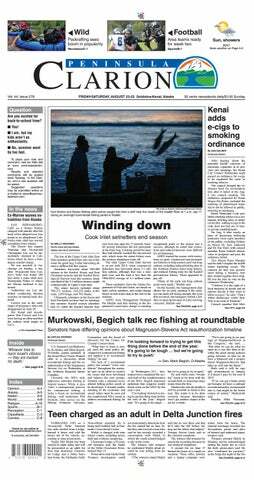 This daily paper serves Juneau, Alaska. 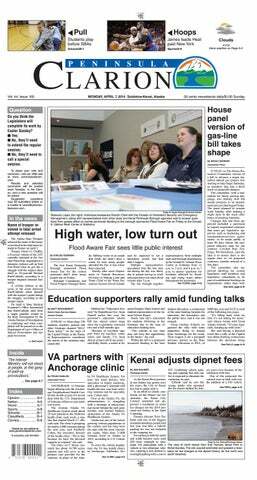 A selection of Juneau Empire printed newspapers and suplemental publications. 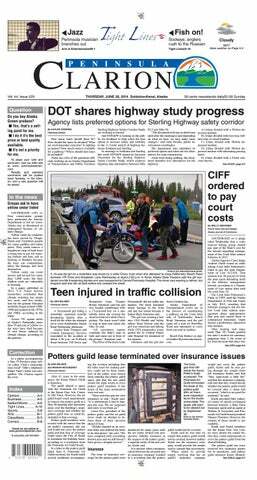 Click a cover to view detail.